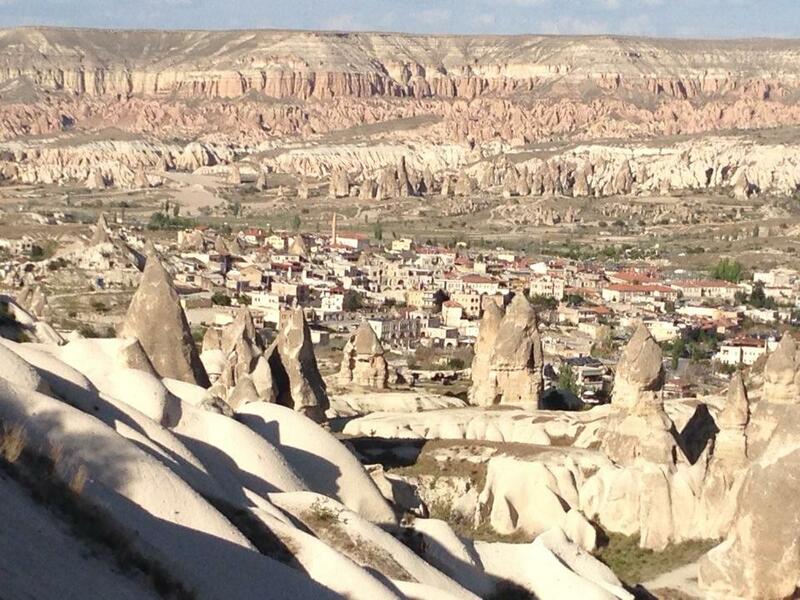 Tip 1 for Goreme Panoramas: If you are driving from Uchisar to Goreme, first slow down. When you go down from uchisar you will see some shops there. Also there is a nice view there.Do not worry you don’t have to buy something or pay anything for entrance. After this point, you will be really shocked and excited when you are into the borders of Goreme. There are three or four panoramas on the right side of the way. There are also shops and some places to sit and have a drink as well. While you are exploring these nice scene in this fantastic and unique land you can sip your beer, wine or tea. 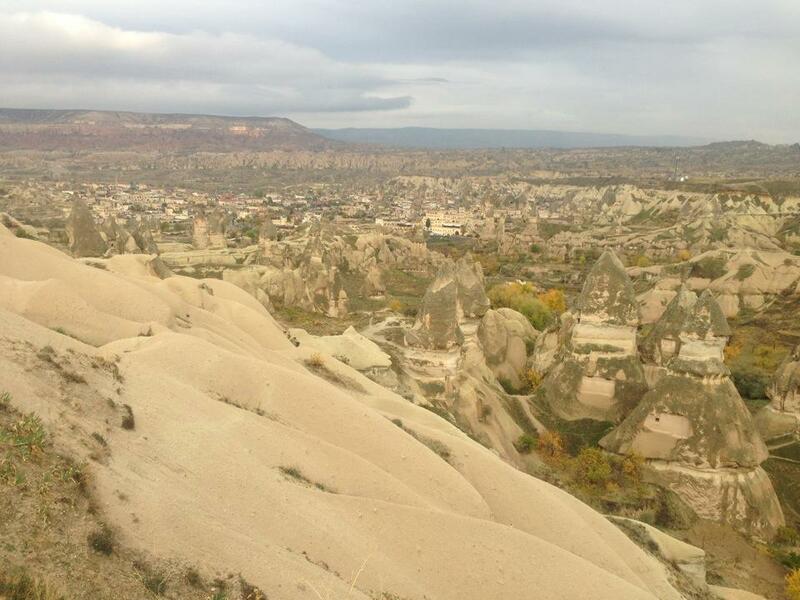 PS: If you stay in Uchisar hotels it is easy to walk there and then you can finish your journey in Goreme. 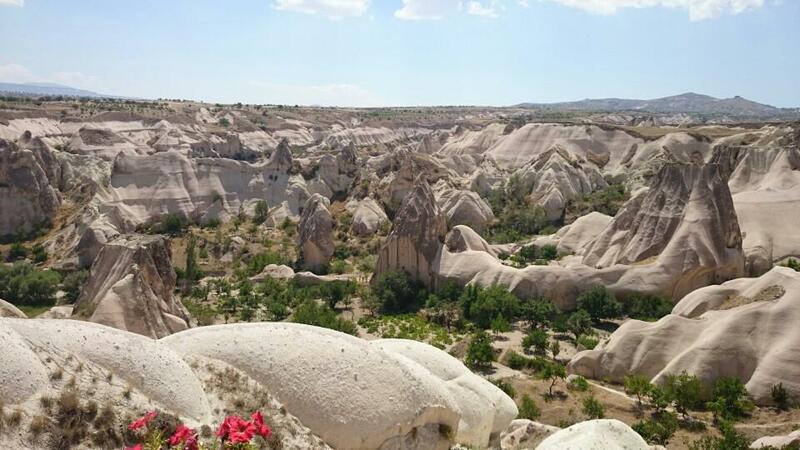 If you are staying in Goreme you are lucky to see early this fantastic scenes. When you go up from bus station you will walk some path but not a huge path.When you reach the top you will see panoramas on the left side of you.You can go on exploring viewpoints till Uchisar.